A huge thank-you to everyone for your very generous gifts for our Harvest Festival celebrations. 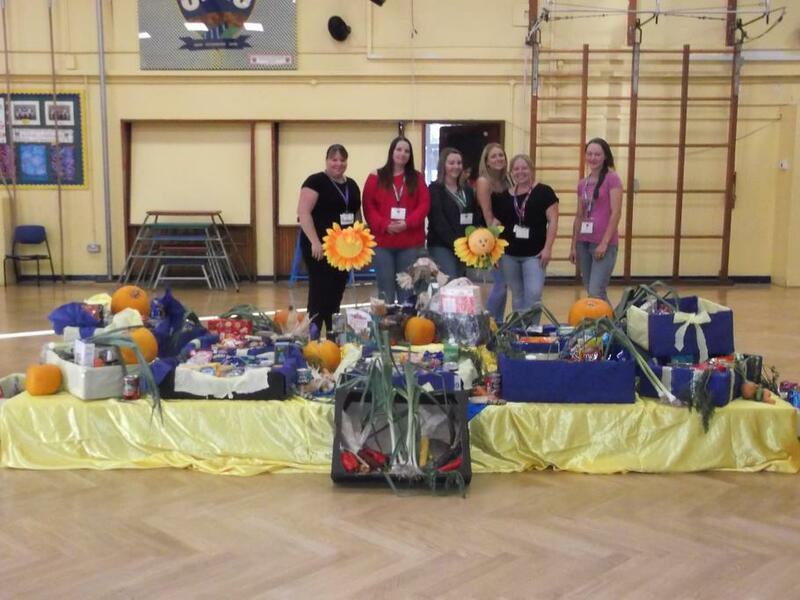 Our PTFA have worked hard this morning to create a fabulous Harvest display in readiness for our school assembly this afternoon. I know the gifts are very much appreciated by members of our local community.